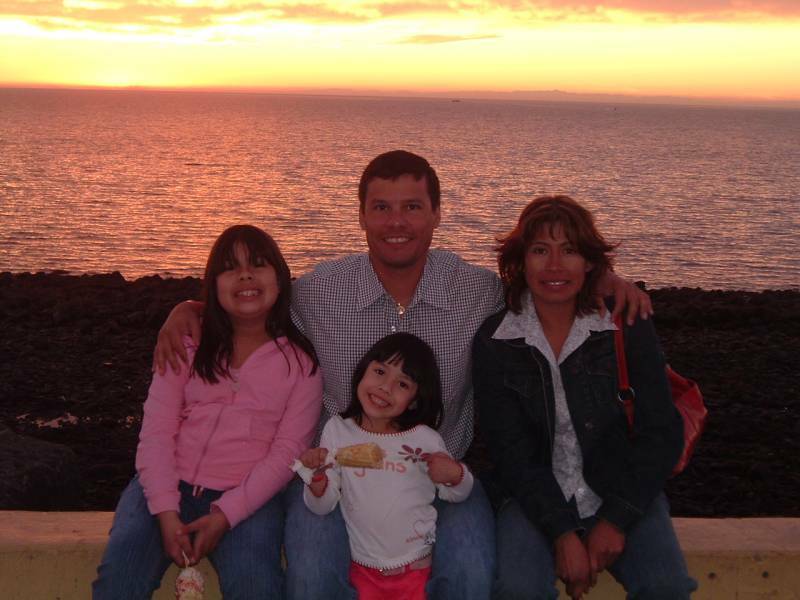 Tim with his family in 2006. Timothy Allen Greenfield was born in 1965 to Ray & Sarah Greenfield. The youngest child, Tim was 15 years his eldest brother's junior. He met and wed Aurora. Together they had two daughters. Raymond Augustus Greenfield 1929 - ? Sarah Maria Piment�l 1930 - ? Keileen Greenfield 199? - ? Brianna Greenfield 199? - ? Last modified on 26 July 2006 by Bradley James Wogsland.